It is a misdemeanor crime for you to drive a motor vehicle when you have knowledge that your privilege to drive has been suspended or revoked. The consequences of Driving On A Suspended License are much more serious than most assume. Therefore, if you have been charged or cited with a VC 14601.1, you should immediately consult with a qualified criminal defense lawyer with experience defending Driving On A Suspended License cases throughout each of the criminal courts in Los Angeles. If you have been arrested or cited for Driving On A Suspended License in Los Angeles, call us now at (888) 579-4844 for a free consultation. 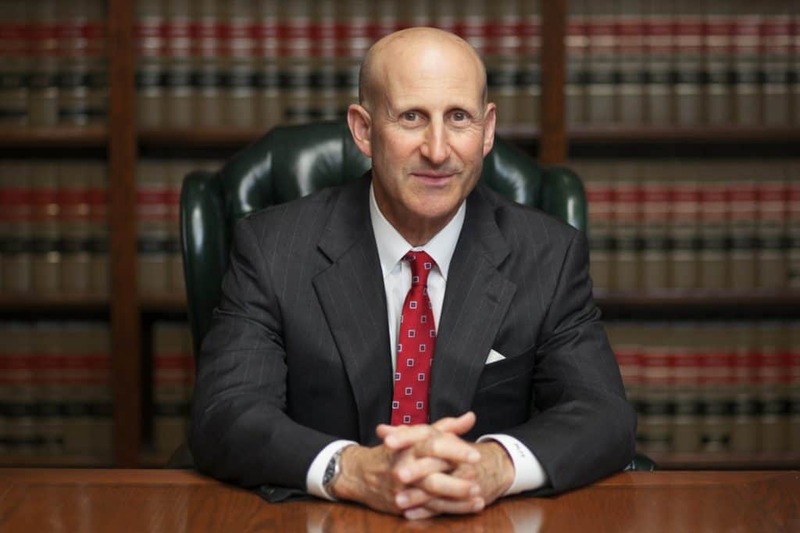 LA traffic violation lawyers Paul Takakjian and Stephen Sitkoff are former senior prosecutors, and each has over 35 years of experience successfully defending misdemeanor VC 14601.1 charges and helping clients avoid jail time, DMV points, and jail time. Contact us now to learn how we can help you. Since an element of VC 14601.1 is that you possessed “knowledge” of the license suspension, a reasonable argument could be raised you were not given notice of the suspension and, therefore, had no “knowledge” of the suspension. This often occurs when following an address change; the California DMV sends written notice of suspension by mail to an address where you no longer reside. Alternatively, Los Angeles DUI and traffic attorneys have defended VC 14601.1 cases by working with our clients to help them reinstate their suspended driving privileges and then presenting proof of reinstatement in court as a factor in mitigation in order to negotiate plea agreements to either reduce misdemeanors to infractions, or dismiss Driving On Suspended License charges completely. The defense strategy employed will be determined by the unique facts of your case, as there is no such thing as a “one size fits all” defense approach. We are far too often retained by people seeking expungements of misdemeanor Driving On A Suspended License convictions when after closer review, the misdemeanor convictions and criminal records these people have endured for the past several years could have been avoided had they either received higher quality legal representation or elected to not just simply plead guilty. 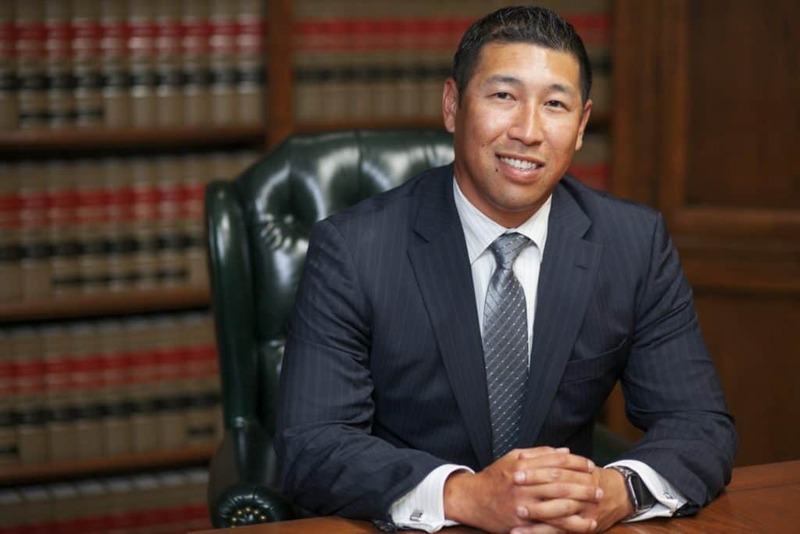 Since 1987, Mr. Takakjian and Mr. Sitkoff have successfully defended all misdemeanor and felony traffic crimes in Los Angeles and throughout Southern California. If you have been cited or charged with Driving On A Suspended License, call us now at (888) 579-4844 to schedule an appointment for a free consultation at our main office in West Los Angeles. For our clients’ convenience, we also maintain satellite office locations in Torrance, Long Beach, Pasadena, West Covina, Westlake Village, Oxnard, Newport Beach, Huntington Beach, Orange, Woodland Hills, and Rancho Cucamonga.